3 years ago exactly (at the time of this post) my world changed forever. 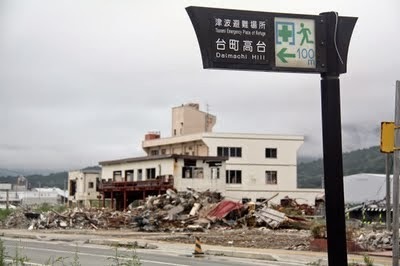 I was home alone in our house in Japan when the ground started shaking. I assumed it would be like all the rest, causing brief pause, then I would go about my day. I had just returned from an outing with some of my Japanese friends and was working on a blog post. I remember like it was just yesterday. You can read some of my posts here and here and here and here. The days immediately following were chaotic, confusing, alarming, stressful, the list goes on. 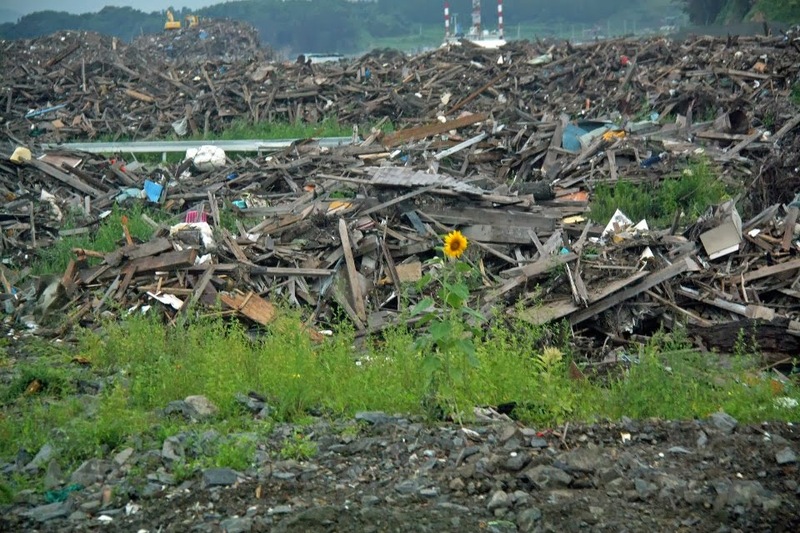 My emotions pale in comparison to those who lived near the epicenter and in the path of the tsunami. After months spent in that area after the event with All Hands and on mission trips, I still cannot begin to grasp the fear and despair that ripped through the area. While it is important to remember to remember the past, it is also crucial to have hope in the future. 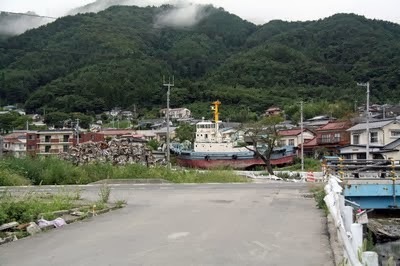 On one of my many trips to Tohoku I had the great pleasure of working with a group of women on the Nozomi Project. Today, while remembering the past, I'm also finding hope in the future. 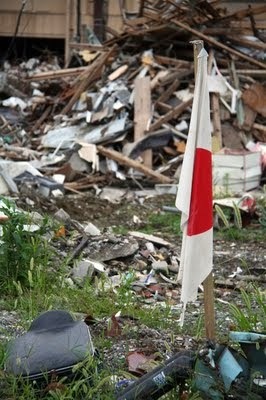 Hope I see in those who sacrifice(d) their time, money and talents to help the people of Japan heal.